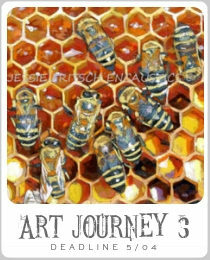 Oh how easy inspiration comes from Heather Powers art work! 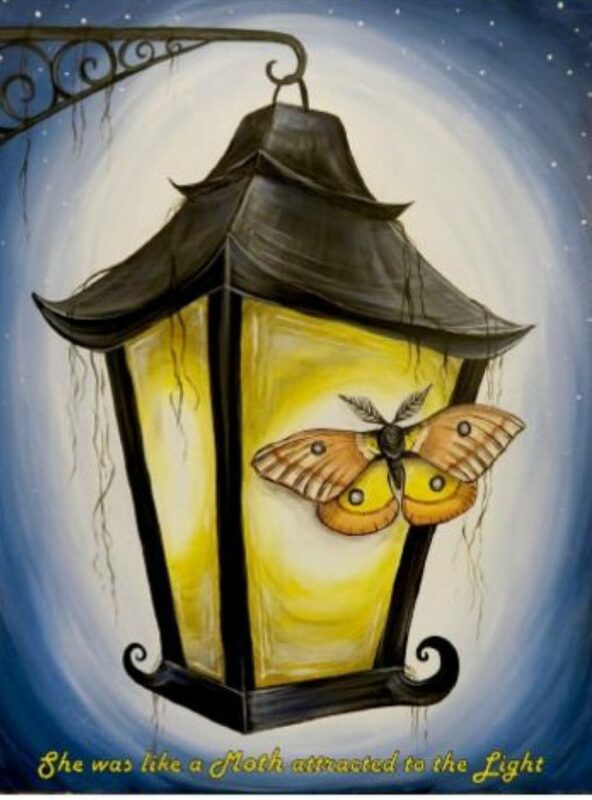 I am so particularly drawn to her painting titled “Light”. Hasn’t she just captured the perfect soft light of the moon in this image?! 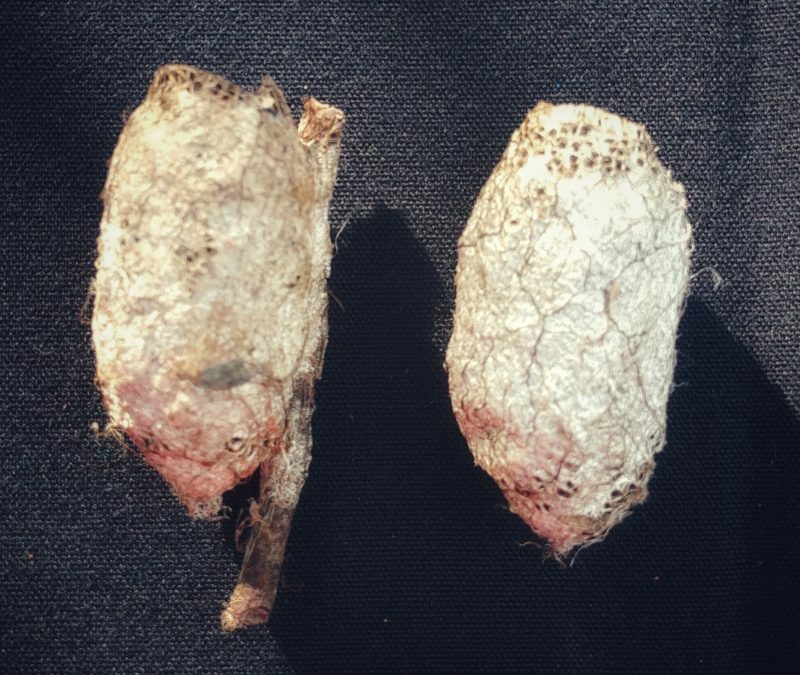 And look at the amazing detail in the moths! So lovely and inspiring! 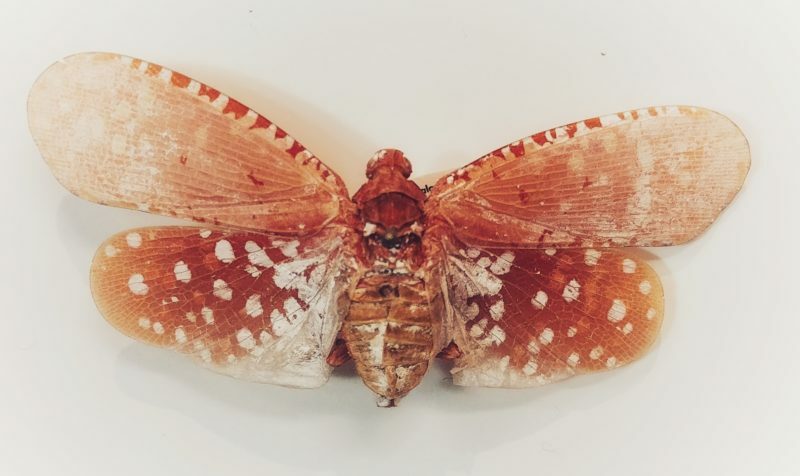 I so enjoy the many varieties and colors of moths that fly about, but what I love most about moths, is that moths are drawn to light. Light often symbolizes truth. 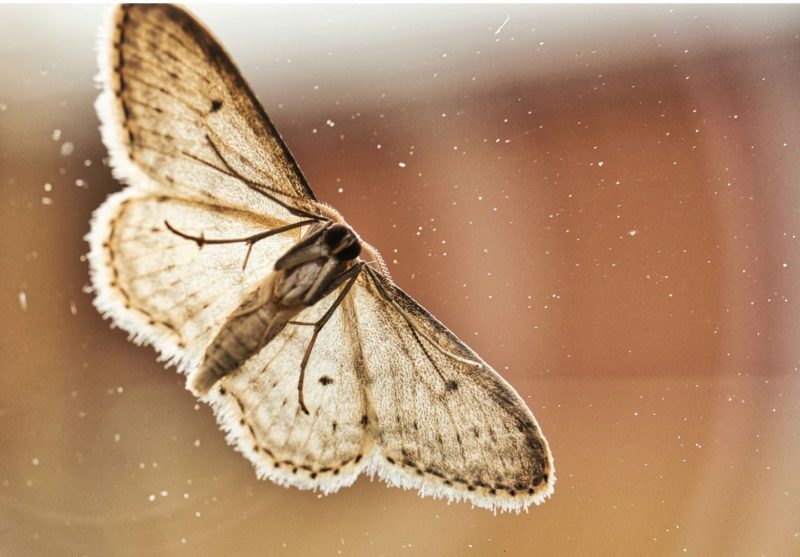 Moths being mostly nocturnal, are drawn to the light. 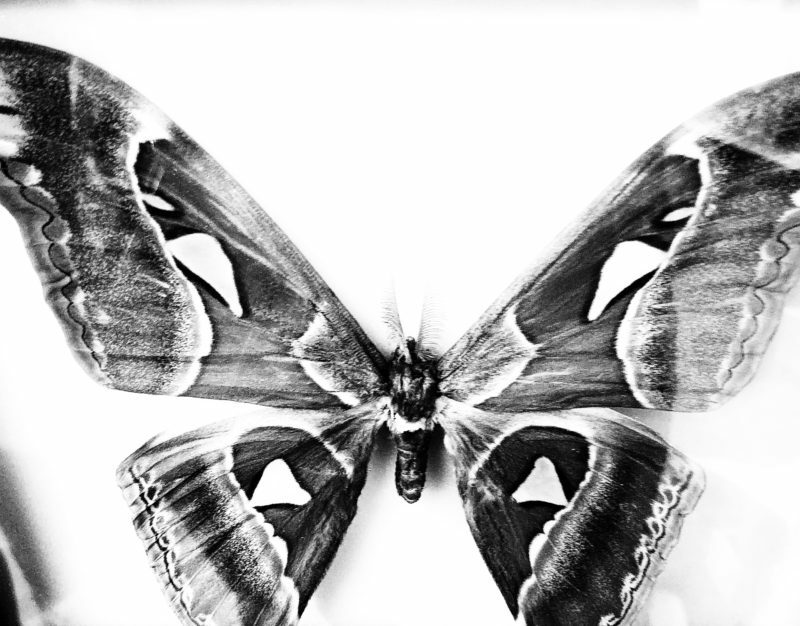 Moths have been said to symbolize faith, adaptation, volnerability, transformation, and afterlife. 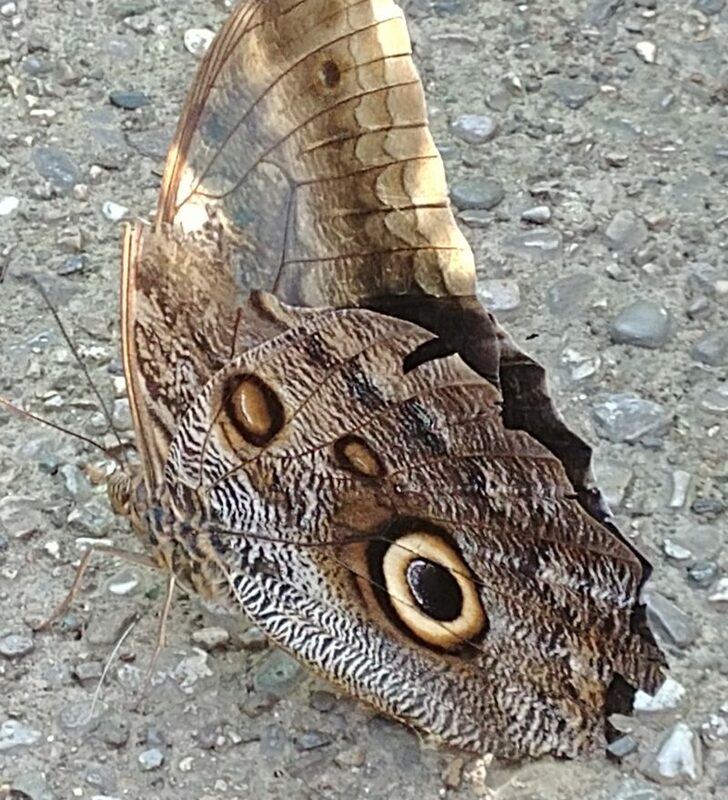 Even if you are one who thinks a moth is nothing more than a pest, I still think you can appreciate the beauty that they behold in their wings! 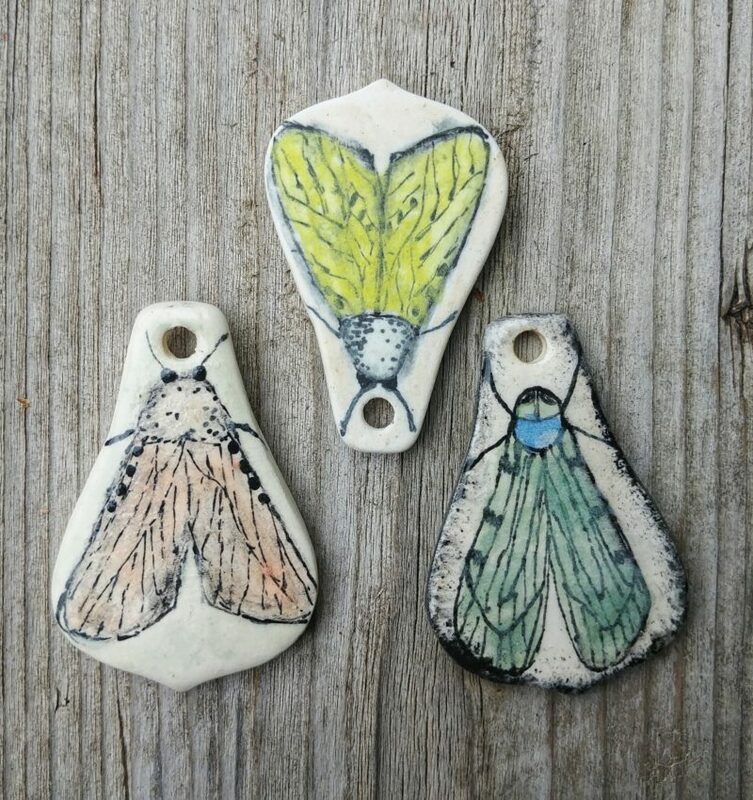 Here is a look at some ceramic pendants I recently made with hand painted moths. 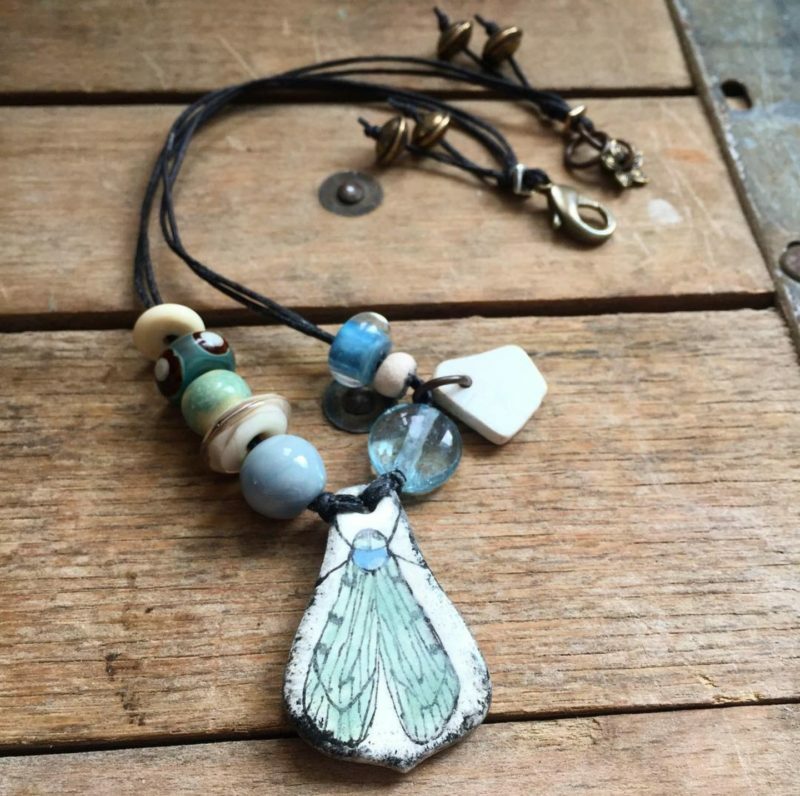 And here is a necklace made by the ever-so-talented Loralei Eurto, using one of my ceramic pendants . 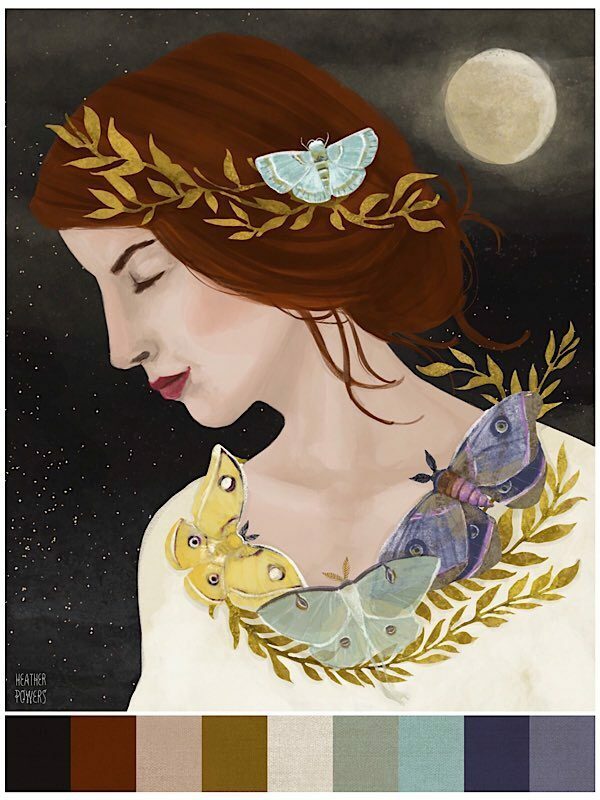 If it is even possible to not know who she is, you can check out her website here, https://www.loreleieurto.com/ Her designs always amaze me! 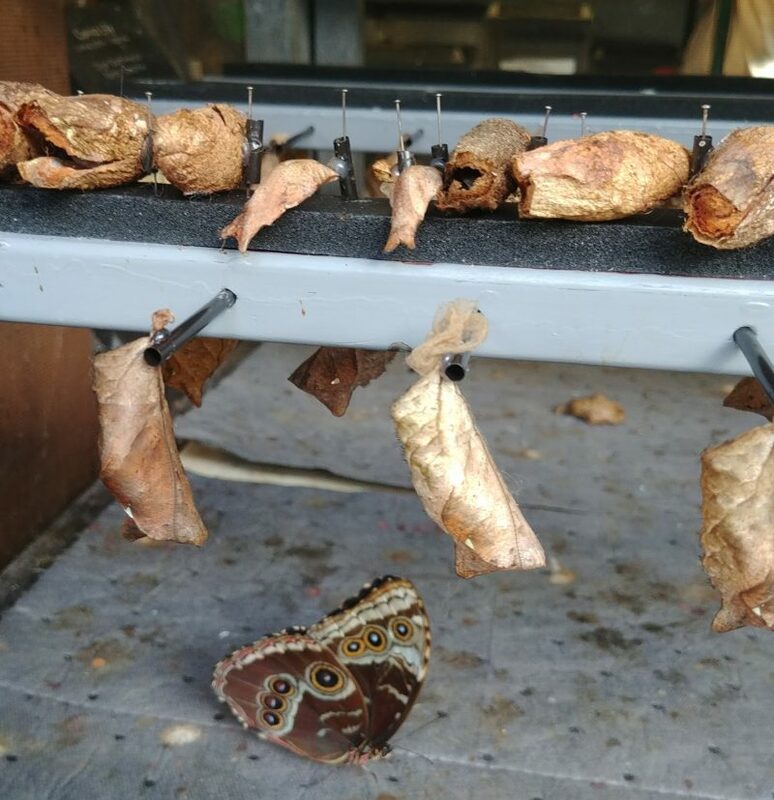 This week I took my girls to a somewhat nearby butterfly conservatory. What an amazing place to visit, when outside is a typical Canadian winter. 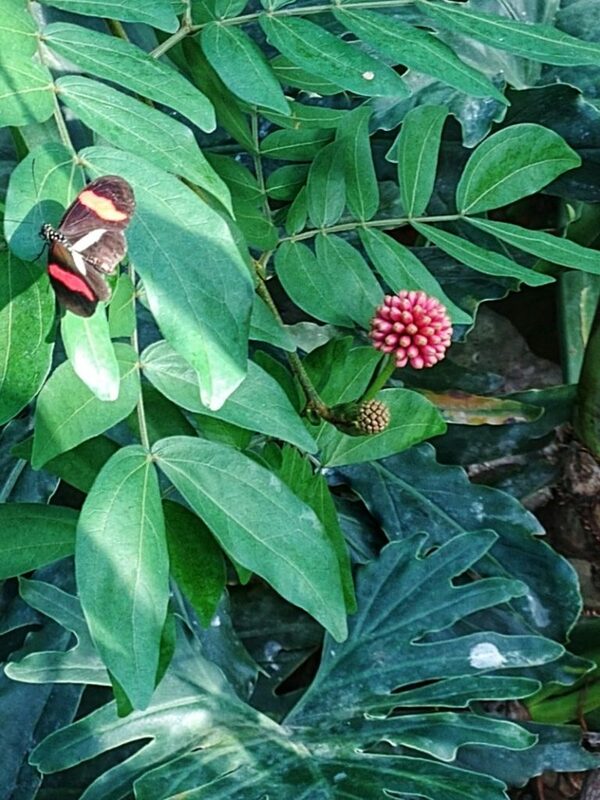 The conservatory is filled with lush greenery and flowers, and of course butterflies, and moths. 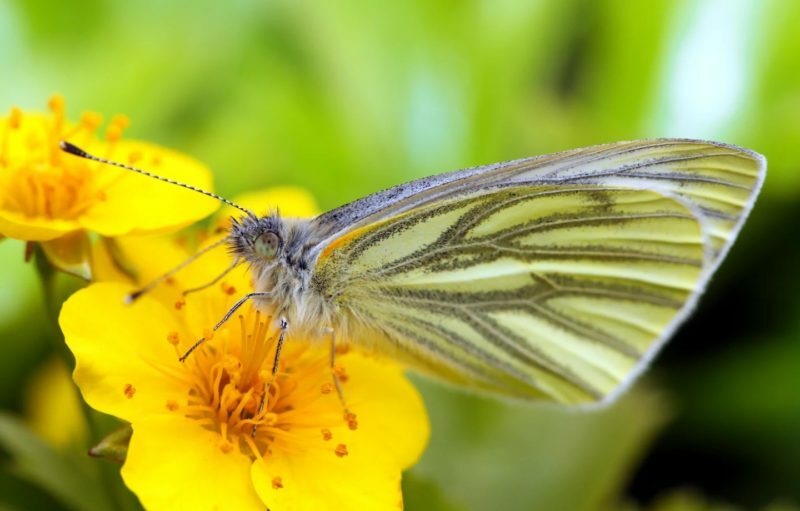 Even a few teeny tiny birds that I assume don’t consider butterflies as a tasty snack! 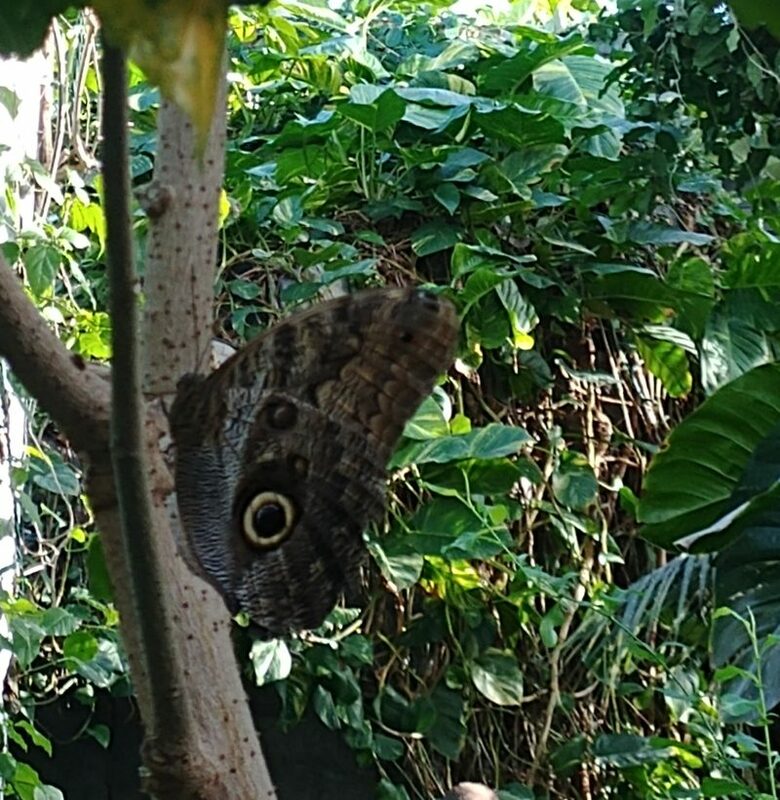 Here are a few photos I took from the conservatory. 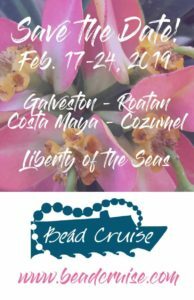 I look forward to seeing how Heather’s art work inspires you during this 6 week Journey with Art Bead Scene. 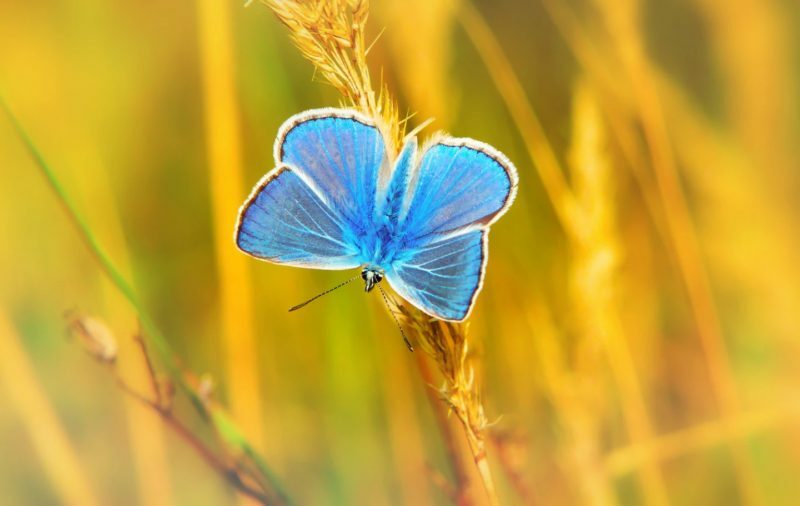 Wishing you inspiration in everyday! 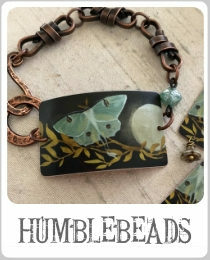 Love your moth pendants, Terri! 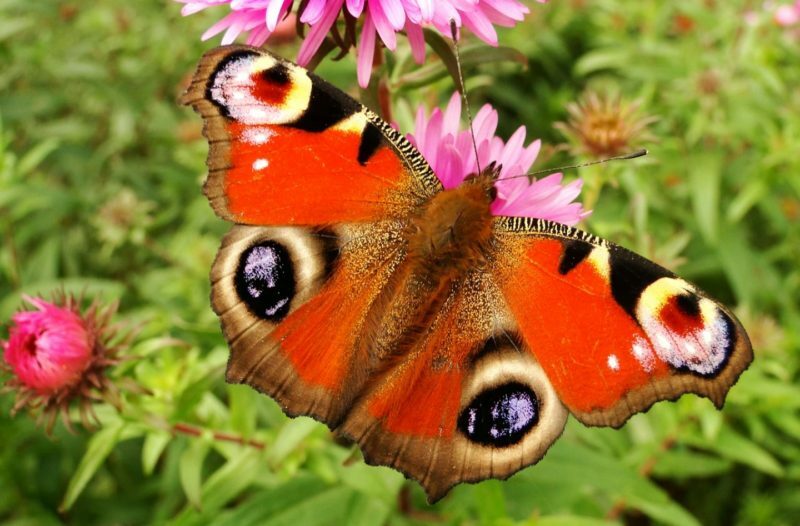 Especially the ones with the slightly wider wingspans. They are such amazing and lovely creatures! 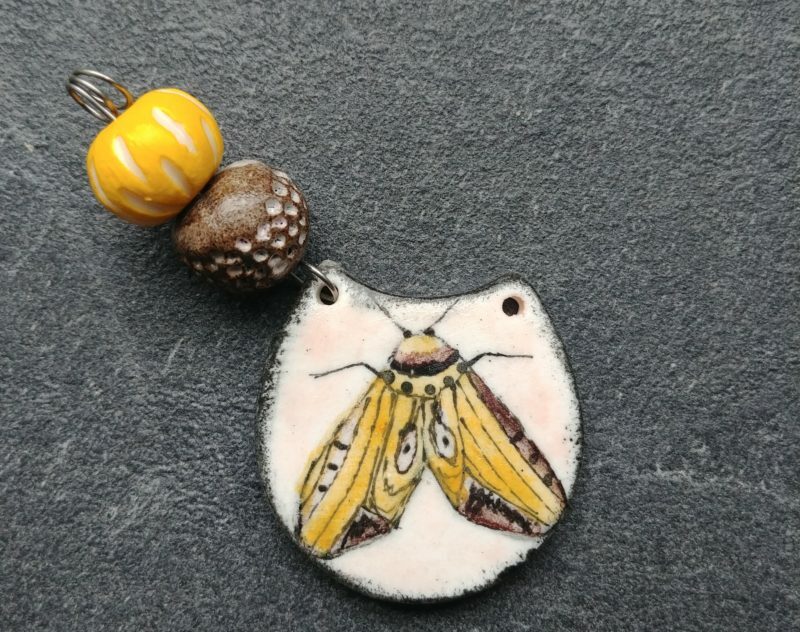 I am lucky enough to have one of your moth pendants! Your work has always spoken to me – it was an instant attraction. I can’t wait to get started!